In a spectacular array of 12 paintings by Sir Thomas Gainsborough (1727–1788), this exhibition explores the ways that women, art, and fashion came together to contribute to a new sense of women’s roles in society in the mid to late eighteenth century. Gainsborough was noted in his day as an unparalleled master of brushwork, and his representations of women seem to swirl off the canvas. Many of his most ambitious portraits were of women with famous – even notorious – reputations. These included the actress Sarah Siddons, the dancer Giovanna Bacceli, the popular but infamous Duchess of Devonshire, and the Scottish courtesan Grace Dalrymple, who was the mistress both of the French Duke of Orleans and the British Prince of Wales (the future George IV). The exhibition will highlight the ways in which Gainsborough coupled his own artistic ambitions with the desire of these sitters to be seen as self-assured progressive women. It also makes clear that twenty-first century practices and notions of celebrity and self-fashioning, especially of women, share deep connections with—and arguably derive directly from—the modern Western society that took shape in the second half of the eighteenth century in London. Beyond adding to our understanding of portraiture, the exhibition affords the opportunity to see the brilliant painterly canvases of Gainsborough, one of the supreme technicians in the history of putting oil paint to canvas. Major works from international collections will be coming to San Diego, including loans from the National Gallery and the Tate in London, the Metropolitan Museum of Art in New York, the National Gallery of Art in Washington, and the J. Paul Getty Museum and the Huntington in Los Angeles. The exhibition will also feature a number of eighteenth-century dresses from the collection of the Cincinnati Art Museum. Listen to our segment on Thomas Gainsborough on KPBS. Watch our segment about Thomas Gainsborough on KUSI. Watch our segment about Thomas Gainsborough on NBC. Watch our segment about Thomas Gainsborough on San Diego 6. Visit our online video library to watch more videos on Museum works and exhibitions. Thomas Gainsborough and the Modern Womanhas been organized by the Cincinnati Art Museum in association with The San Diego Museum of Art. The exhibition is supported by an indemnity from the Federal Council on the Arts and the Humanities. Thomas Gainsborough and the Modern Woman is made possible thanks to the generous support of Paul Mosher, Sotheby’s, the County of San Diego Community Enhancement Program, and Members of The San Diego Museum of Art. 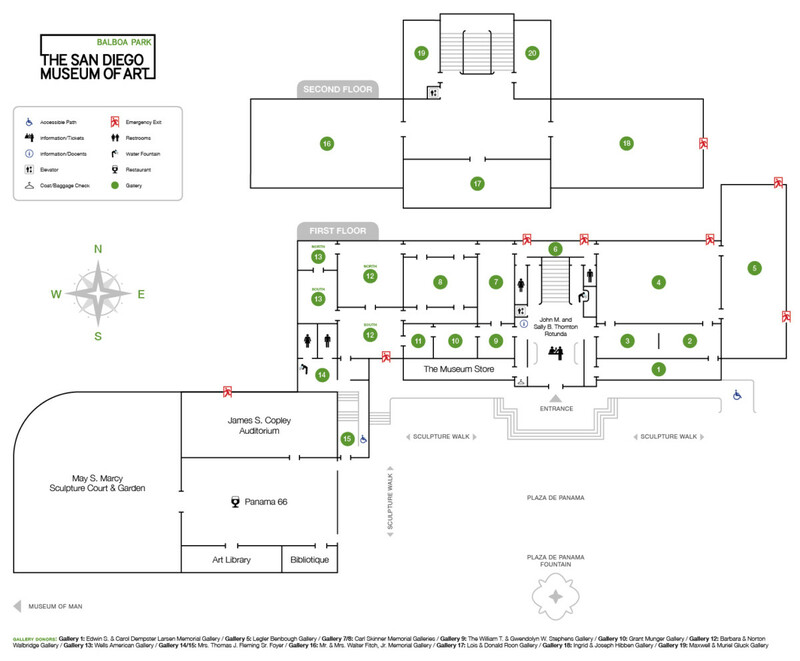 Institutional support for the Museum is provided by the City of San Diego Commission for Arts and Culture.